On the last blog post about the ins and outs of vaping we took a look into the makeup of the bottom part of the common Kanger EMOW Vape Pen model. It is easier to understand how to vape and what exactly is happening when you vape when the products you are using are broken down and explained. Today I will be continuing to break down the rest of the vape pen for you so there will be a full and complete understanding of the vape pen. Again, I will let you know that the type of vape pen we are looking at are the basic models for most beginning vapers. The next part of the pen that I will be informing you of is called the atomizer. The atomizer is a small metal tube casing that typically has a male threading at the bottom to be attached to an electronic cigarette. Found at the top of the atomizer is an opening to allow the use of eLiquid. The eLiquid will drip down to fill the chamber of an atomizer, in order for the eLiquid to be vaporized. A cartomizer, which is much like the atomizer, except for the fact that the metal tubing is a bit longer. Inside the metal tubing of a cartomizer is a filler material, such as organic cotton. This filler material acts as a wicking system. An atomizer or cartomizer is also used inside of tank systems. 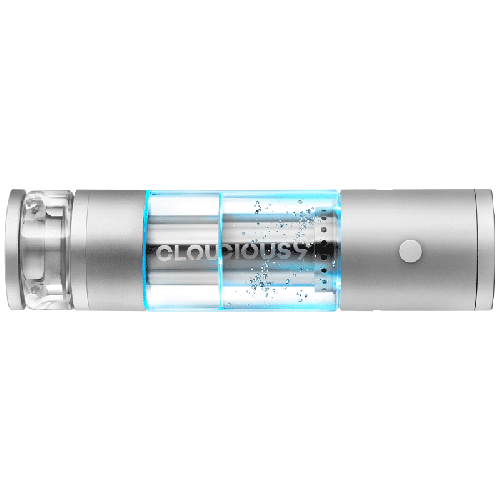 One of the most well-known and widely liked features of these types of vape pens is the tank system or also known as a clearomizer. 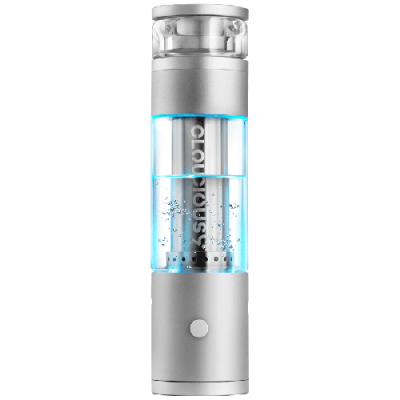 The tank system is being more commonly used today with atomizers for its convenience. 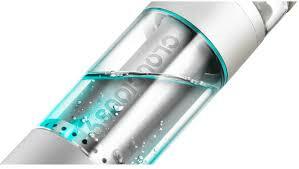 It is also designed to hold more eLiquid than many of the outdated atomizers that were once leading the market. The tank system is a tube that is usually made from either a plastic or a Pyrex glass material. When you are filling the tanks system it is very important to make sure that the eLiquid is only going into the clear part of the tank to ensure the coils will not be ruined. The last, and quite possibly the most important part of the vape pen is called the drip tip. A drip tip, also known as the mouth piece, is the part that is connected to the top of the atomizer or clearomizer. While vaping at high temperatures the casing of the atomizer or clearomizer is known to sometimes become very hot to the touch. Therefore, the drip tip has been introduced to us and is used so that your lip does not come into direct contact with the heat that is produced from the batteries and coil. For some models the drip tip was also designed so that you could easily drip e-liquid into your atomizer without taking off the mouth piece. This is done by pouring your drops of e-liquid into the center hole of the drip tip. However, this can be a bit risky to perform and is not usually recommended because it has been known to ruin many a vape pen. Even though, in theory, the electronic cigarette is a relatively simple little piece of machinery, there are a plethora of different components that all come together to make up the complete vaporizer. There are numerous different types of electronic cigarettes on the market and even more options for accessories to go along with them. The type of electronic cigarette we are going to be looking at today are going to be vaporizer models that are similar to the Kanger EMOW Vape Pen. These pens are generally a favorite for being used by beginners because of their ease of use and straightforward design. Let’s get to know the ins and outs of your vape pens. The best way to learn about the ins and outs of vape pens is to start from the bottom up! That being said, I’ll start by explaining the battery or tube part of the vaporizer pen. The tube is the housing to the battery for the electronic cigarette. There are various tubes come in a multitude of shapes and sizes to accommodate certain battery sizes and internal electronics. This part of the device will typically be found at the bottom part of the electronic cigarette. When learning about this part with any different type of vape pen it is important to be conscious of battery safety. The battery is obviously going to be the component of the pen that gives it the power to vaporize the eLiquid. Working our way up from the tube of the vape pen, we will move onto the next part which is the power button. The power button is what activates the battery, which will then deliver its power to the heating element of the pen known as the ‘atomizer’ or ‘cartomizer’. There are some buttons have multiple use functions for the vape pen. 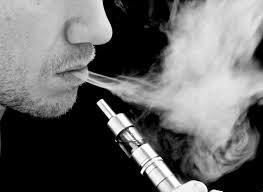 The physical button is referred to as a ‘manual’ electronic cigarette. 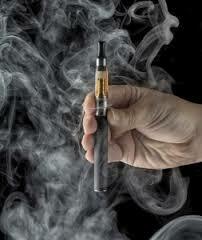 The other form is known as an ‘automatic’ electronic cigarette and has no button. 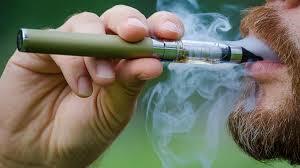 This type of vaporizer is activated by a sensor that detects when you’re pulling vapor from the device. So in other words, the sensor acts as the button of the eCigarette. Many vapers have shown to tend to lean in favor more towards the manual eCigarette design because an automatic electronic cigarette can be triggered to activate at times when it is not actually in use, which will deplete the battery life and sometimes ruin the battery altogether. The third and last part of the vape pen that I will be explaining in this post is called the connector. The connector is the part of the vape pen that sits at the top of the electronic cigarette and is used to attach the atomizer to the battery tube. The connector typically will have female threading to make the connection the male threading on the atomizer. The connector can range in various styles such as 510, 801 and 901. The 510 threading is the most common and easy to come across as opposed to the 801 and 901. 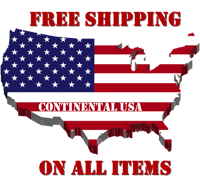 Making sure you have the same threading connections for you battery tube and atomizer is a key component to properly setting up your vape pen. It seems that with every day that comes around more people are hopping on the vaping bandwagon and with the many newcomers comes a lot of uneducated and inexperienced vapers. Now do not get me wrong, there is absolutely nothing wrong with people who are new to the vaping world and do not know quite as much information as they would like to at first. Everybody does has to start from somewhere, which is completely understandable. However, what is not understandable is the refusal for people to actually learn about the vaping products they are using. So I thought it would be most beneficial to break down vaping and vaporizers in a very “user-friendly” manner so that nobody has an excuse to not learn about their vaporizers. The best place to start when breaking down the basics of vaping is by giving a basic definition of vape pens. An electronic cigarette is a battery-powered mechanism that is designed to provide an inhaled dose of nicotine by means of a vaporized solution (eLiquid). The usually rechargeable battery gives power the heating element inside of the vape pen called the coil. In turn, when the eLiquid makes contact with the coils, it is heated up and the eLiquid is vaporized and ready to be inhaled. Essentially, the battery works as a power switch for the coils to heat up in order to vaporize the eLiquid. Now that that is out of the way, the next question seems to be, how exactly is the eLiquid vaporized? Luckily there is a fairly simple explanation. There is a wicking material that is placed in the coils, usually organic cotton. When the wicking material makes contact with the eLiquid it is absorbed thoroughly and will slowly reach the heating coil. The act of taking a hit from the vaporizer will pull the eLiquid through the wicking material to the coil so it can be vaporized. Once the eLiquid reaches a certain temperature (temperatures vary) it will vaporize fully and travel directly from the coil to your mouth so you can finally inhale the product. So when it comes down to it, the actual process of vaping is not that hard to comprehend when it is nicely broken down for you. A lot of the time this type of information can usually just be guessed correctly, but it is still nice to have the information laid out simply before you so that there are no looming questions in the air. It makes sense that vaping is rapidly growing in popularity with its easy access and its many health benefits as opposed to smoking traditional cigarettes. However, just as fast as the vaping industry is growing it is also changing. You can never be too up to date on what is happening in the vaping world. If you are new to vaping the best place to start when it comes to keeping up to date with products and fads is to start with the basics, get that down, and then grow from there. Informed vaping is safe vaping.